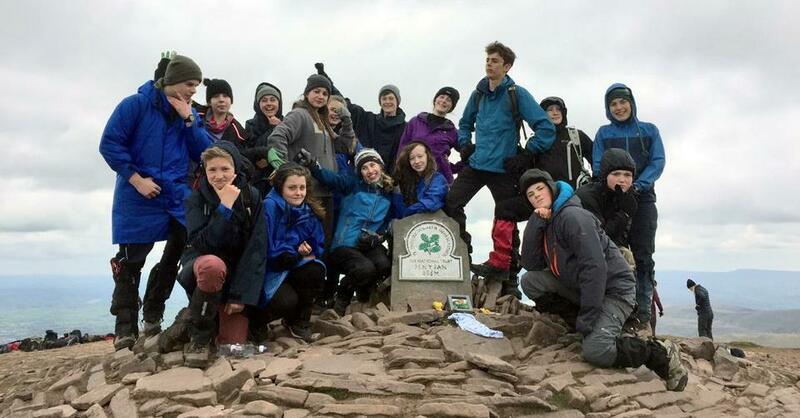 During the Bank Holiday weekend Mike and Debbie Rigby took eight of our year 10 students to join eight peers from Penryn College for the Leading Edge "Brecon Challenge". This challenge involved two intensive days in the mountains climbing three peaks just on the first day! The challenge also included other team building activities such as menu planning, shopping and cooking for the entire group. The staff and students had an amazing experience and returned on Monday evening exhausted but happy.